Police were called to an address on Alexandra Road just after 1.30pm on Tuesday, 17 July. Extensive damage was caused to the property, and the neighbouring address also had to be vacated. 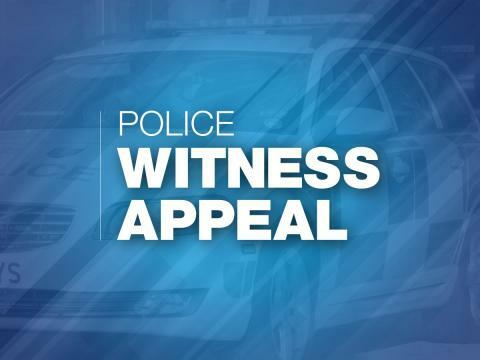 Officers have been made aware of a number of people in the area using mobile phones to film the incident and emergency services at the scene, and are keen to view this footage. Detective Sergeant Stephen Court, said: “We’re aware that there were a number of people filming the activity at the incident and we would ask these people to contact us and share this footage.They may have captured parts of the incident that could be vital to our investigation. A 33-year-old man from Farnborough has been arrested on suspicion of arson with intent to endanger life and is currently in police custody. If you have any information, please contact us on 101, quoting reference number 44180269792.